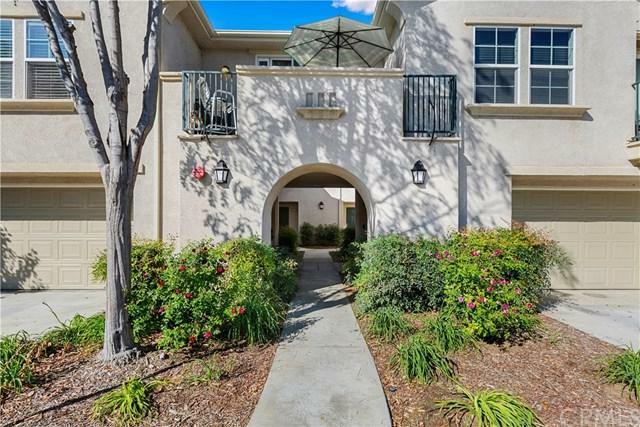 Casa Bella condo located in a quiet French valley neighborhood featuring three bedrooms and 2 1/2 bath. Bright and airy floor plan. The kitchen is over sized, lots of counter space, plenty of room to entertain friends and family . Tile flooring in entry, kitchen, downstairs bathroom, laundry room and dining room. The fireplace has a hearth which adds so much charm to this condo. Custom shutters on the slider and the living room windows. Upstairs features 3 bedrooms and 2 full baths. 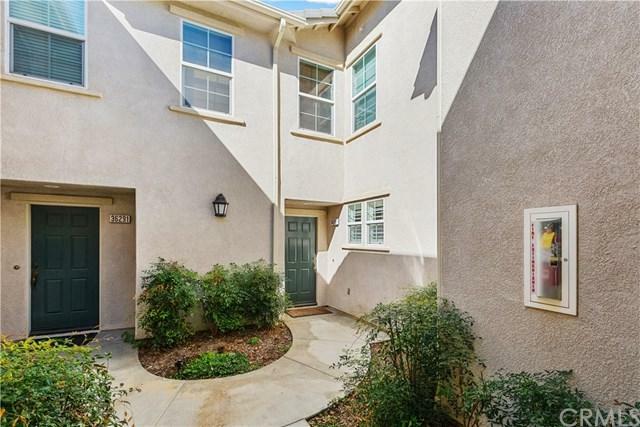 Master suite is large Casa Bella condo located in a quiet French valley neighborhood featuring three bedrooms and 2 1/2 bath. Bright and airy floor plan. The kitchen is over sized, lots of counter space, plenty of room to entertain friends and family . Tile flooring in entry, kitchen, downstairs bathroom, laundry room and dining room. The fireplace has a hearth which adds so much charm to this condo. Custom shutters on the slider and the living room windows. Upstairs features 3 bedrooms and 2 full baths. Master suite is large and has a wonderful soak tub and separate shower, double sinks and tile flooring. The third bedroom is nestled down the hall, next to a full bath, offering plenty of privacy for guests or teenagers. The private patio is a great spot for summer cookouts and morning coffee. 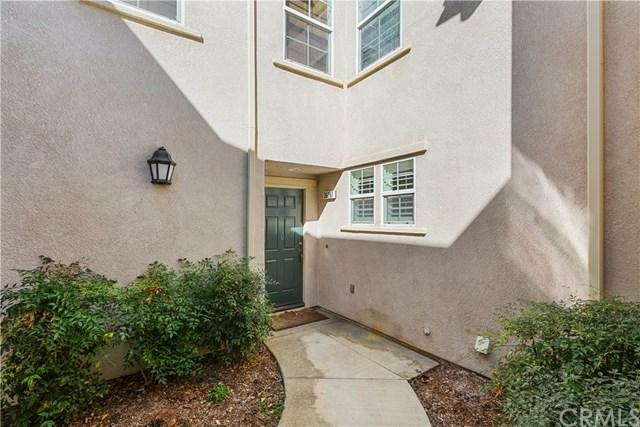 Direct access to your 2 car garage makes living here a breeze. A short distance away is the association pool, club house, and play ground. Temecula school district. 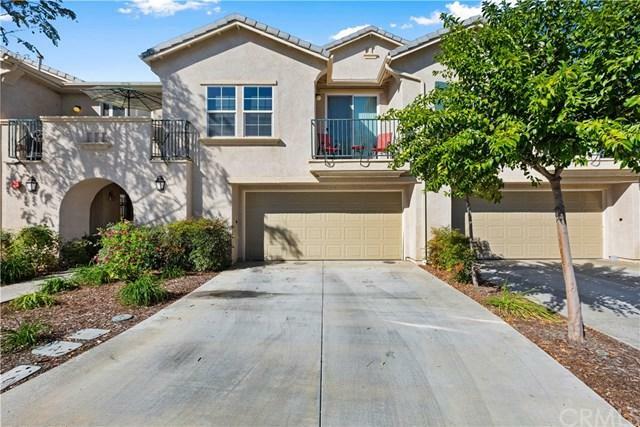 Listing provided courtesy of Coldwell Banker Res-Murrieta. Listing information © 2019 San Diego MLS, Inc.